Before their departure from the White House, President Barack Obama and First Lady Michelle Obama selected artists Kehinde Wiley and Amy Sherald to paint their portraits for the collection of the National Portrait Gallery. Wiley and Sherald are the first African American artists to receive this National Portrait Gallery commission. The newly acquired paintings will be on view to the public beginning Feb. 13. Kehinde Wiley (b. 1977, Los Angeles) is a New York-based artist well known for creating vibrant, large-scale paintings of young African Americans. He earned a Master of Fine Arts from the Yale University School of Art in 2001 and gained national recognition when he was still in his 20s. The Brooklyn Museum presented Wiley’s first major museum exhibition in 2004 and recently organized “Kehinde Wiley: A New Republic,” a mid-career retrospective that traveled to six cities nationwide. Wiley typically portrays people of color posing as famous figures in Western art. Through this practice, he challenges the visual rhetoric of power that is dominated by elite white men. 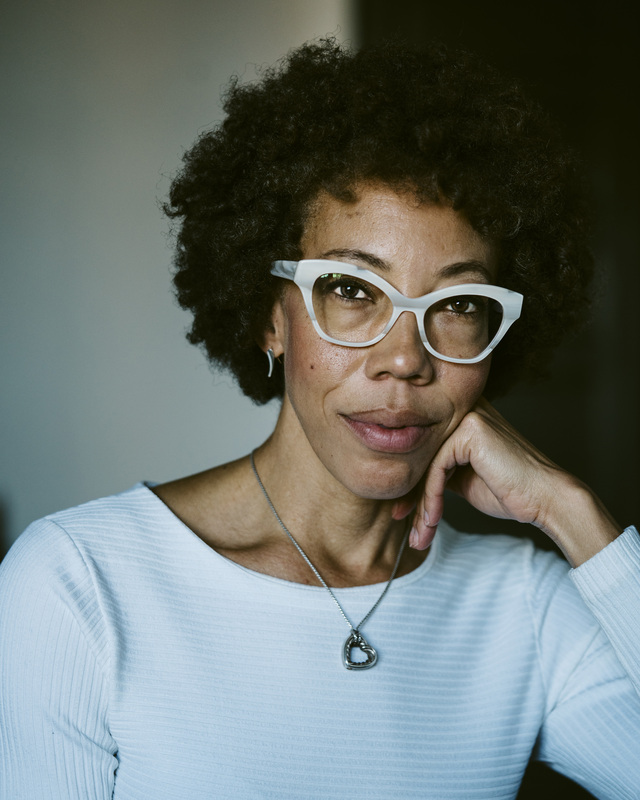 In 2016, Baltimore-based artist Amy Sherald (b. 1973, Columbus, Ga.), known for her stylized, archetypal portrayals of African Americans, became the first woman to win the National Portrait Gallery’s prestigious Outwin Boochever Portrait Competition. Her work is included in several museum collections and will be the subject of an exhibition at the Contemporary Art Museum in St. Louis this spring. Shortly after earning a Master of Fine Arts from the Maryland Institute College of Art in 2004, Sherald was diagnosed with congestive heart failure. She underwent a transplant eight years later and continued to make art during her recovery. A personification of resilience herself, Sherald conveys the inner strength of her subjects through a combination of calm expressions and confrontational poses. She frequently cites her fascination with portraiture’s ability to draw attention to individuals. She recently joined the board of directors at the Baltimore Museum of Art. In 2016, Baltimore-based artist Amy Sherald (b. 1973, Columbus, Ga.), known for her stylized, archetypal portrayals of African Americans, became the first woman to win the National Portrait Gallery’s prestigious Outwin Boochever Portrait Competition. 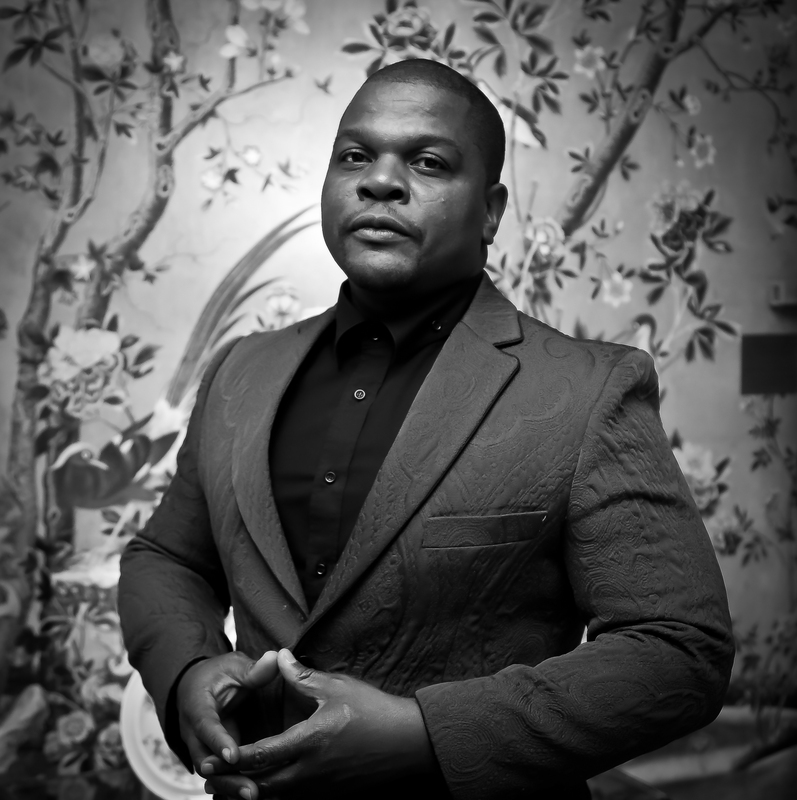 Kehinde Wiley (b. 1977, Los Angeles) is a New York-based artist well known for creating vibrant, large-scale paintings of young African Americans. He earned a Master of Fine Arts from the Yale University School of Art in 2001 and gained national recognition when he was still in his 20s.